Microsoft Windows Phone has relatively fewer apps compared to Android and Apple iOS apps. Microsoft is trying to increase the number of applications in the Windows Market Place through funding the app development themselves. Apps are the features in smartphones now a days and if your platform doesnâ€™t support the popular apps then you are losing some customers. 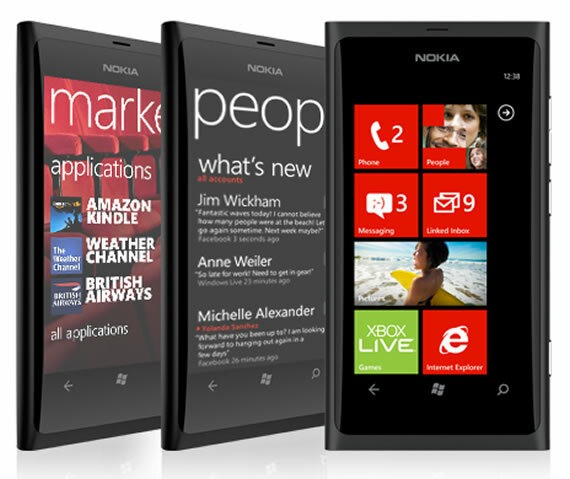 NYT reports that Microsoft is actively funding third party developers to develop apps for Windows Phone Platform. The app development usually costs from $60,000 to $600,000 according to app development studios, developers are not willing to fork out that much money on app development for a platform that has to prove itself. Microsoft has also came up with incentives like free Windows phones, prime spots in its appstore and featuring the apps in Windows Phone advertising apart from funding the app development. Facebook app for Windows Phone is not developed by Facebook, Microsoft funded the project and Facebook has certified the application. Windows Phone has 70,000 in its appstore currently, whereas Android has around 400,000 applications in Google Play and Apple appstore has 600,000 applications. Microsoft is trying to get the popular apps be developed to the platform, despite the efforts Times notes that popular apps like Pandora, Instagram are missing. Instagram for Android has been just released few days back, so we donâ€™t expect it to come to Windows Phone any time soon, unless Microsoft takes an active role in convincing developers to develop an app for. « Amazon or Facebook Android Device is Coming ?